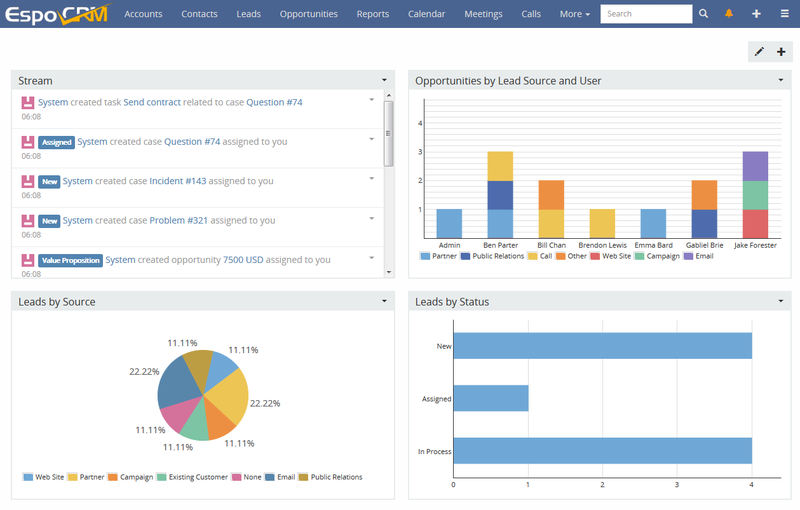 What Can You Get From Using CRM? It is a known fact that a company would not exist and would not be successful if not for their customers. This is the reason why they are considered as one of the most important assets of a company, regardless of what industry the company belongs. With that being said, there is a need for you to ensure that your company maintains a good relationship with them and you can do that by simply understanding them and knowing the things that you can further offer to them and CRM is more than capable of offering you that. CRM is a sales tool that you can utilize in order for you to ensure that the level of satisfaction that your customers are getting is at its highest. This is a tool that helps you understand your customers and with that, you would be able to assist them better and offer them better services. This is done through analyzing the interactions between your company and your customers in order to improve your relationship with them. This gives you an assurance that you would not be losing revenue. In order for you to provide your customers with a positive experience dealing with your company, you need to know more about them and that is one of the main purposes of CRM. It records every transaction and interaction and makes it easier for future reference. Also, as compared to keeping written or printed records, CRM allows you to make such records available for all the departments in your company and spare yourself from the need to organize tons of paper yourself. With an increased access to the files, of course, your employees would also be provided with ease of communication. This allows them to formulate solutions to the problems that will arise fast. Is it possible for you to have one for free? Yes, and you can just download it from our site. We are aware of the fact that some companies, especially the startup ones and the ones who are currently experiencing financial crisis, are somewhat on a tight budget and want to spend as little money as possible. Some can’t even afford to hire a lot of employees, rent a big space or use tools in running their business. This is exactly the main reason we are offering EspoCRM. We believe that although it is being offered for free, it is capable of doing its job for your company. We made sure that you can increase your company’s profitability through building customer loyalty by using the sales tool that we are offering you. Also, at present, more than 20,000 companies from 163 countries are already utilizing the tool and so, there is no reason for you not to try it out as well. For sure, you would be making a decision you will never regret.